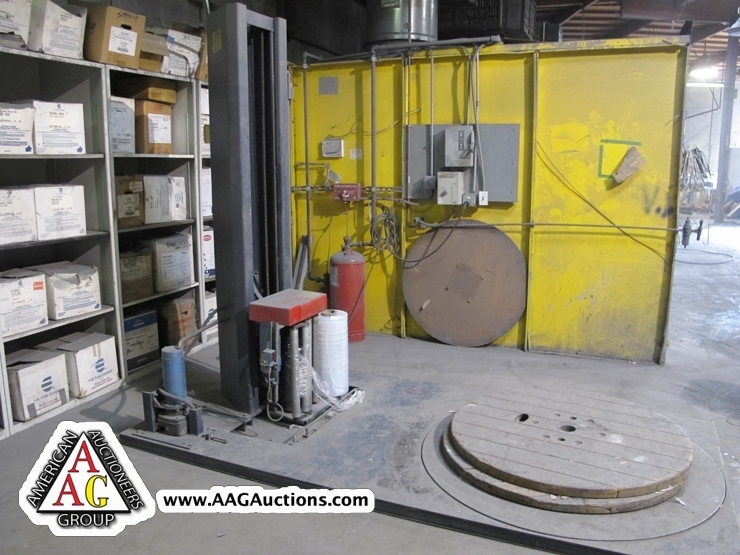 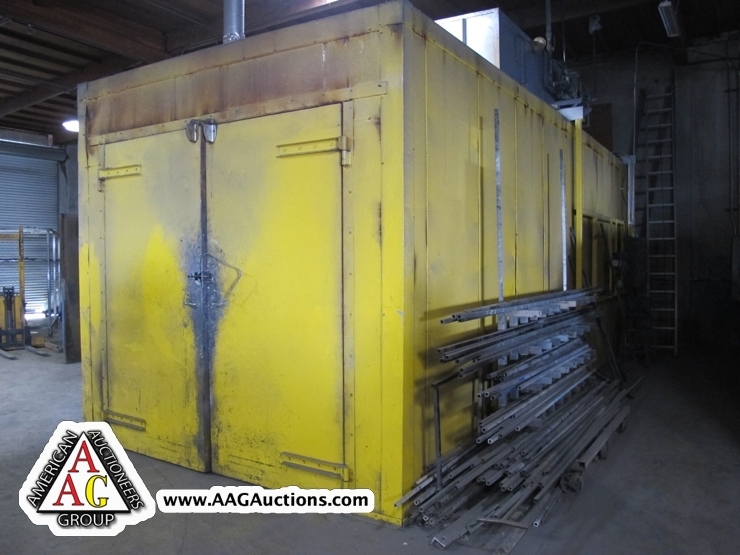 INDUSTRIAL OVEN 10FT X 26FT X 9FT (W,L,H), GAS FIRED, 800,000 BTU/HR. 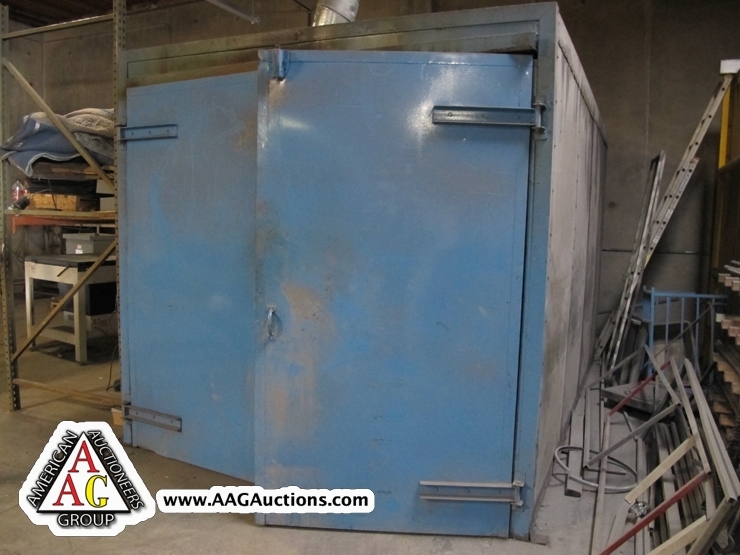 INDUSTRIAL OVEN, 8FT X 15FT X 8FT (W,L,H), GAS FIRED. 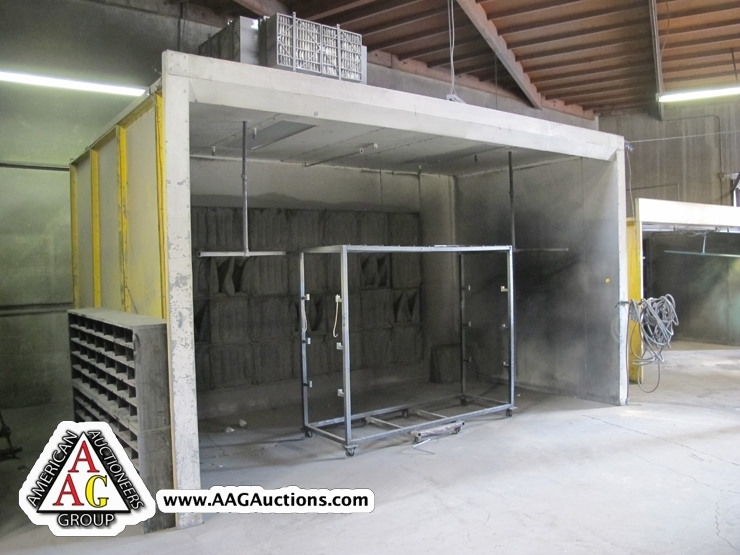 POWDER COATING SPRAY BOOTH 14’-8’’ W X 10’-8’’ L X 7’ H, WITH AUTO FIRE EXTINGUISHER SYSTEM, 5HP EXHAUST FAN. 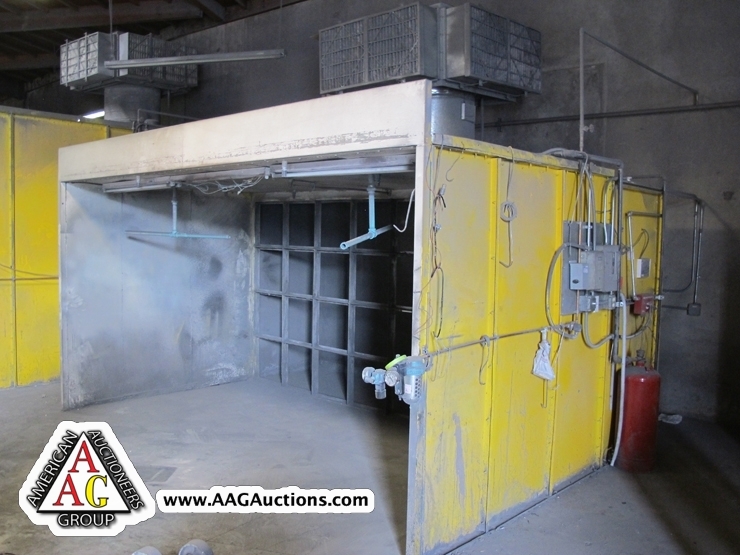 3) POWDER COATING SPRAY BOOTH, 10FT X 10FT X 8FT (W,L,H), WITH FIRE EXTINGUISHER SYSTEM, ONE 5HP EXHAUST FAN. 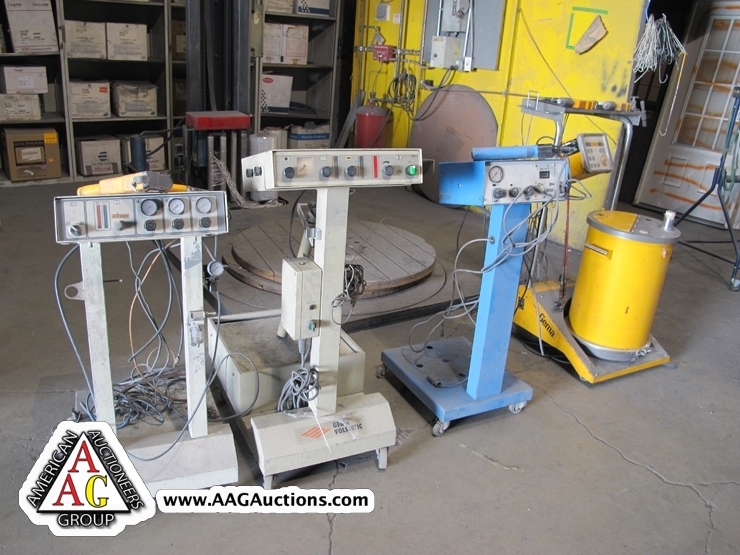 OVER 10) POWDER COATING GUNS, GEMA, NORDSON AND ETC. 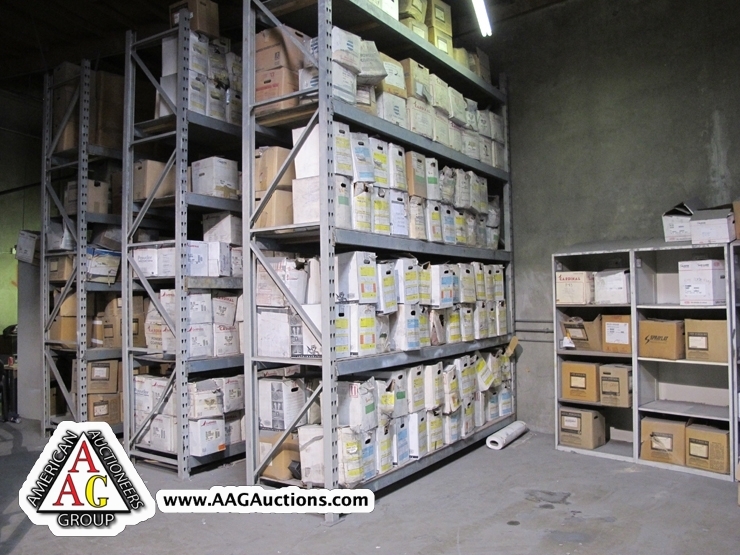 POWDER COATING MATERIAL, RACKING, SHELVES, FLAMMABLE CABINETS AND ETC. 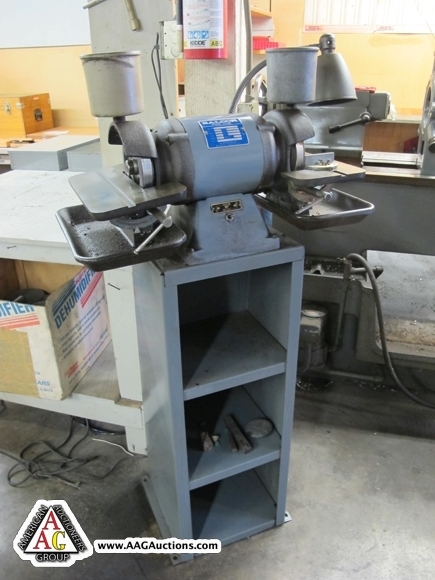 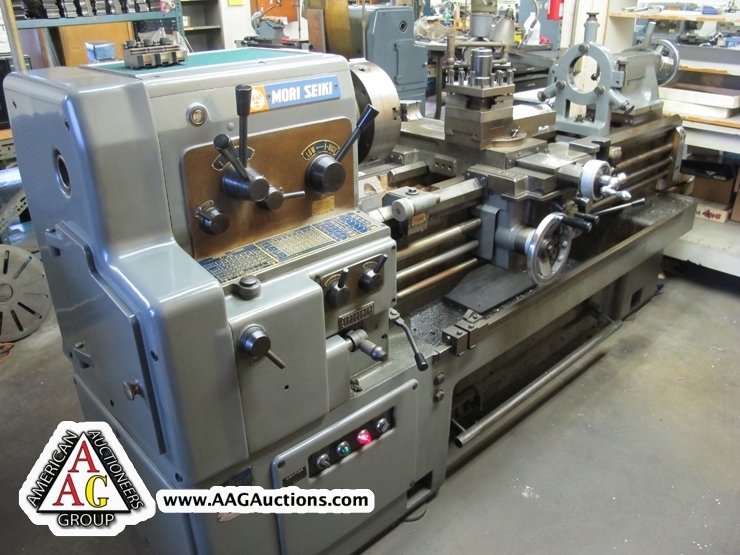 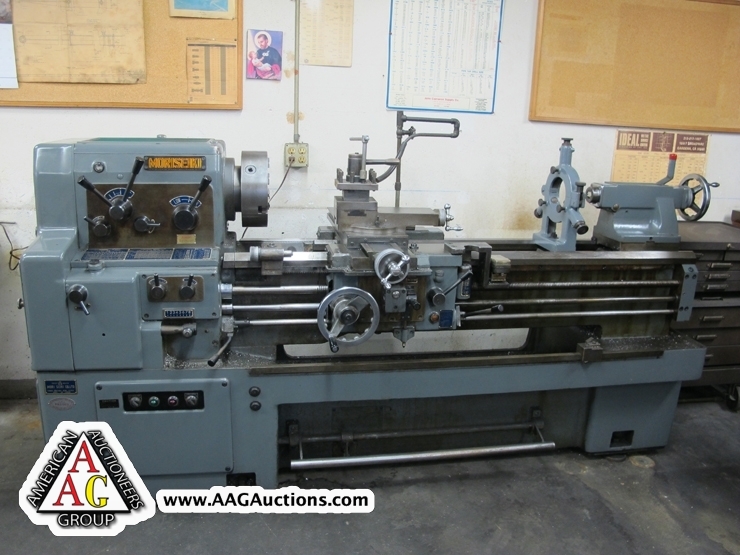 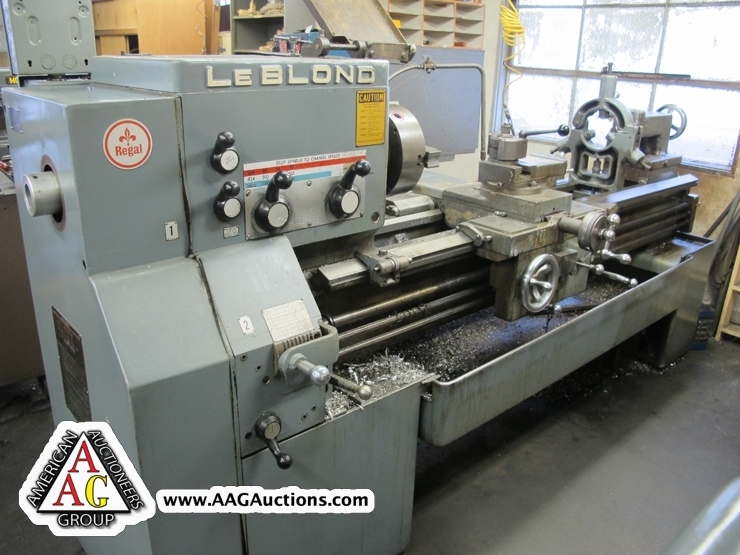 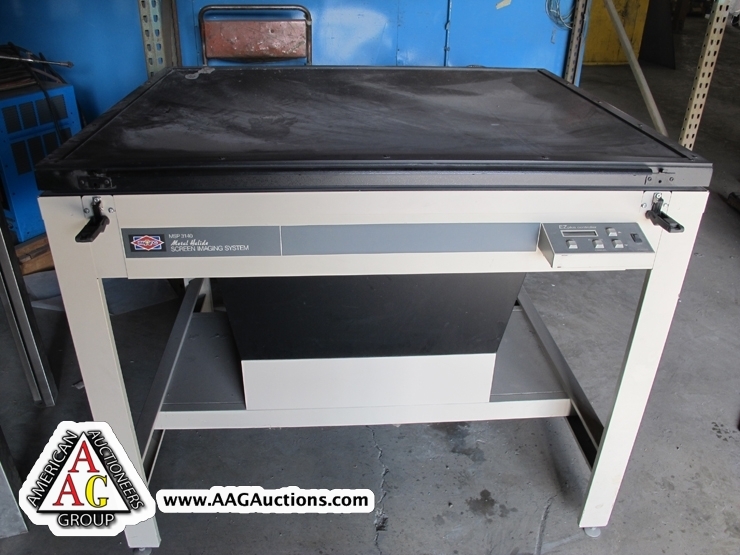 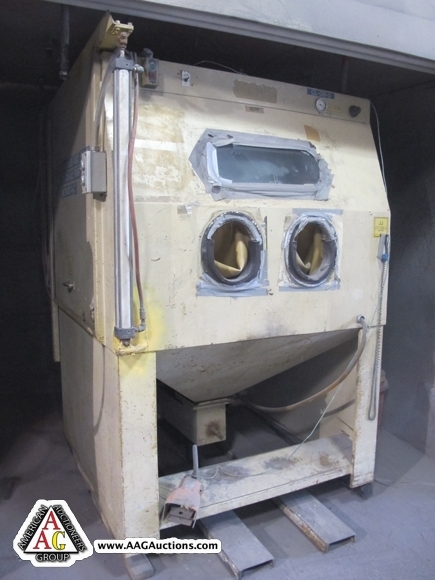 WULFTEC WLP-150 AUTO SHRINK WRAP MACHINE, S/N 0290-2933. 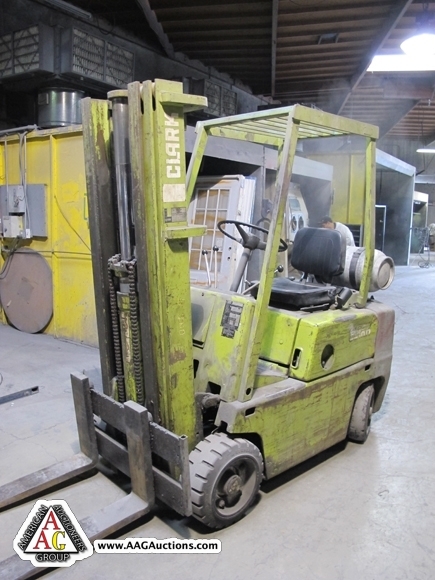 CLARK C-500, 5000 LB LPG FORKLIFT. 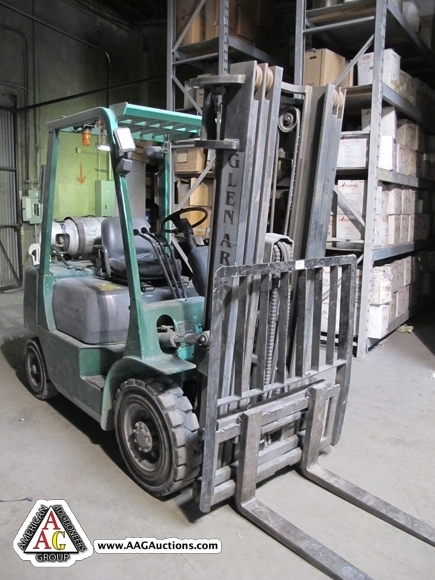 MITSUBISHI 5000 LB LPG FORKLIFT WITH HARD PNEUAMTIC, 2500 HOURS. 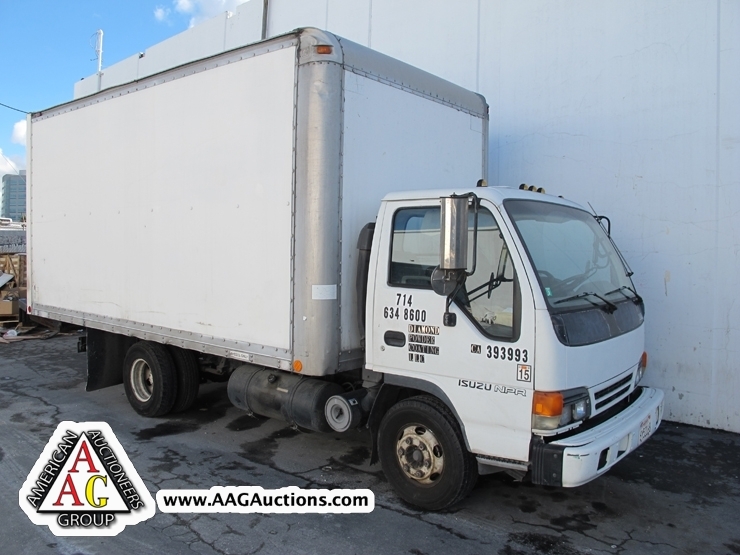 1995 ISUZU 16FT DIESEL BOX TRUCK, WITH LIFT GATE, 200,000 MILES, AUTO. 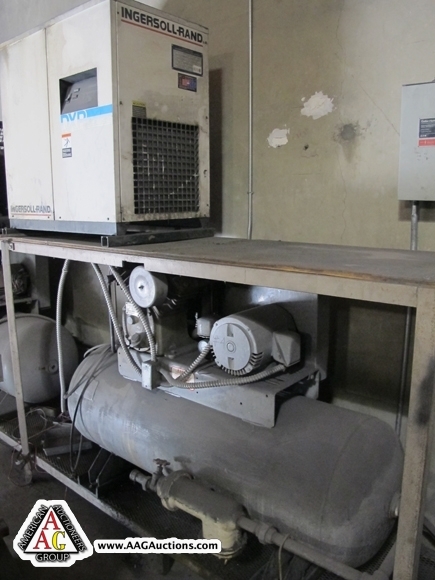 2) IR T-30 7.5 HP AIR COMPRESSORS. 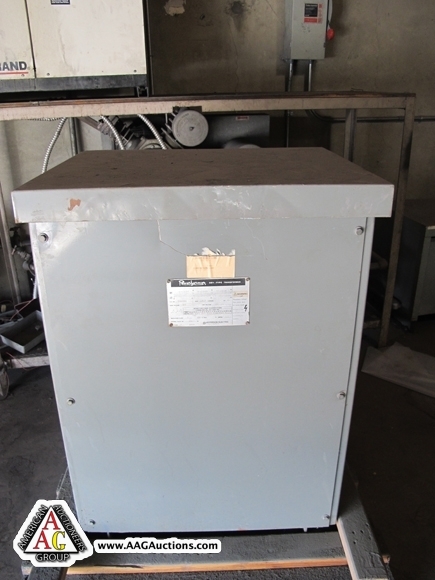 IR ROTARY AIR COMPRESSOR WITH DRYER. 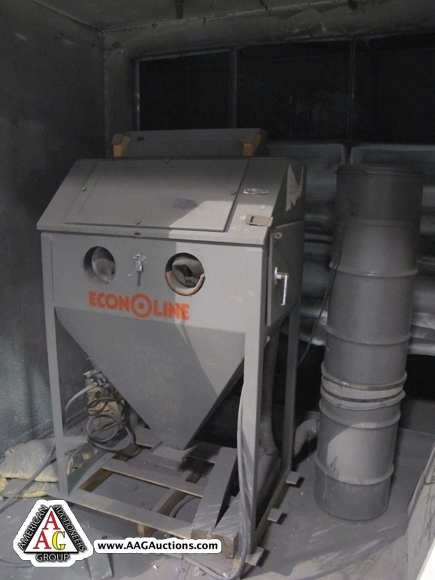 ICM SNA BLAST CABINET (LARGE CAPACITY) ECONO LINE SAND BLAST CABINET. 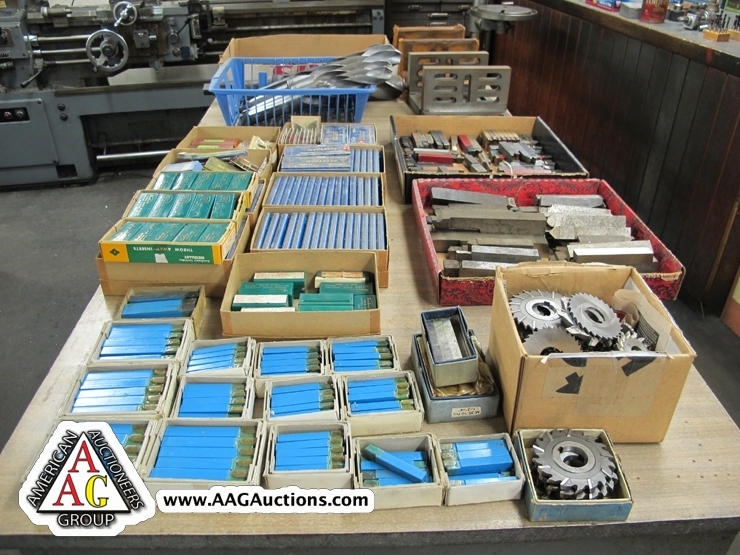 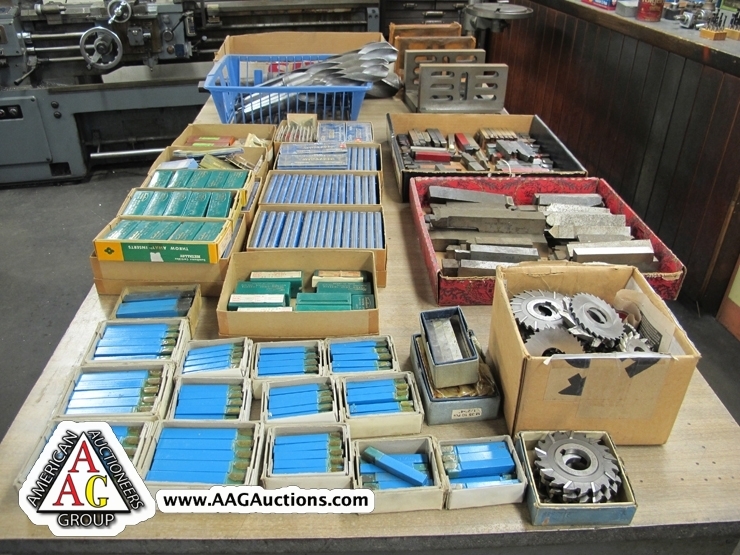 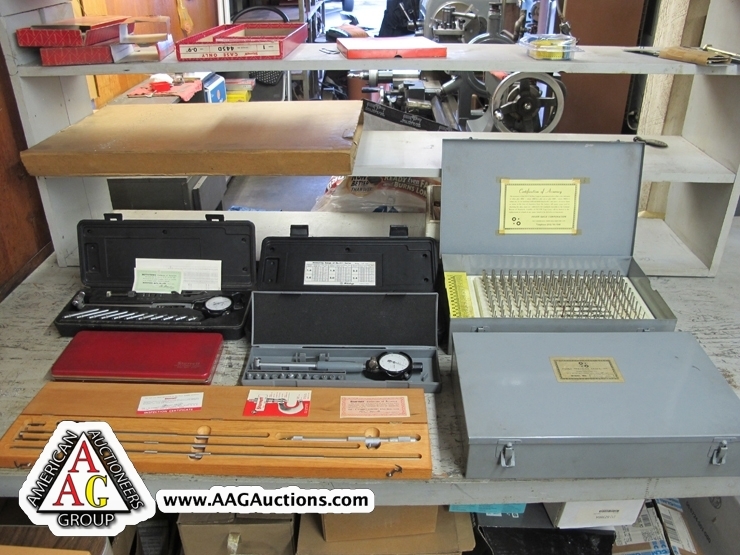 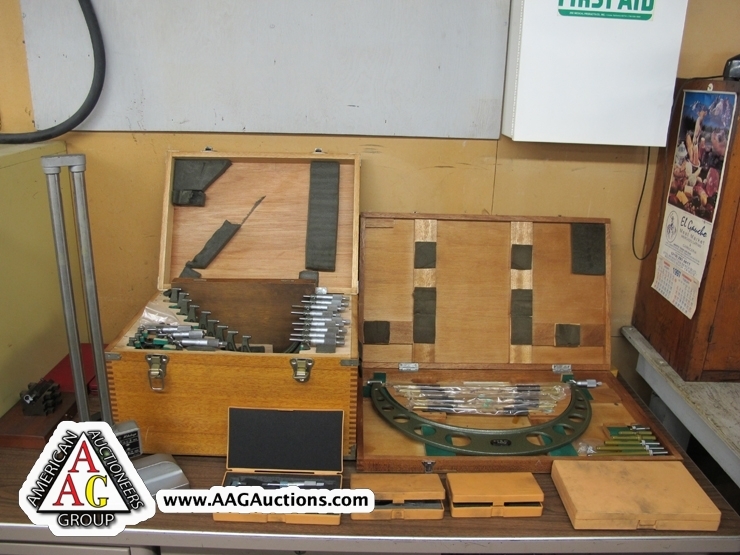 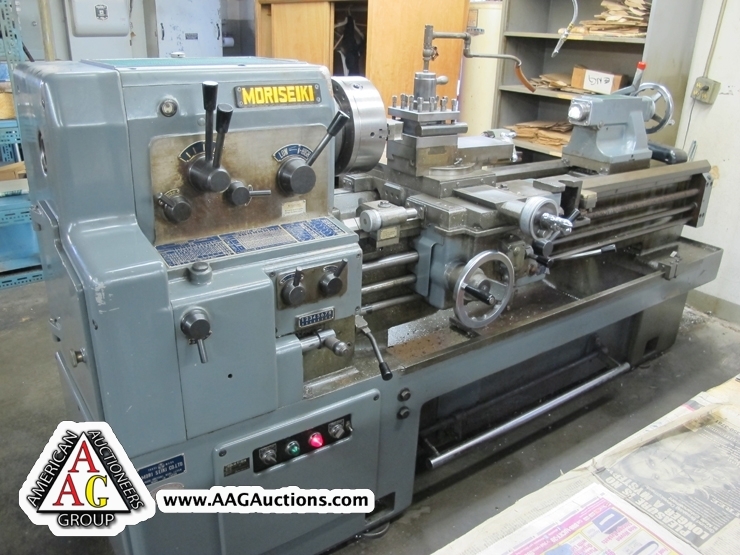 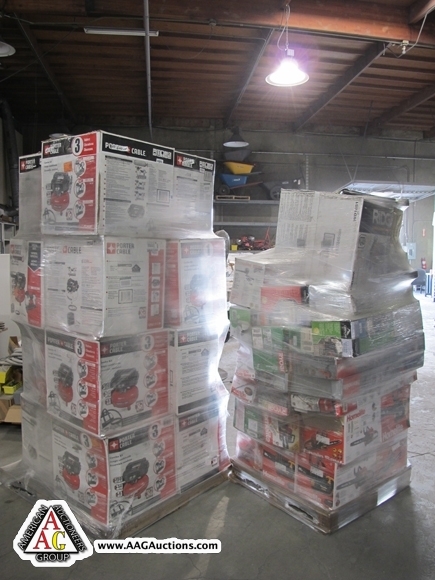 100’S POWER TOOLS, PORTABLE AIR COMPRESSORS, AND TOOLS.